Showcase your brand and its products to online prospects with our Small Business Websites! We help you get a customised website for your business at an affordable cost. Isn’t Your Business Online Yet? Online marketing is a booming business with thousands of potential customers searching for products and services over the internet. Promote your brand and its services with a professional business website. We can help you create simple website designs tailored to your business goals. If you have a website that looks good and offers customers a great user experience, you are bound to see a rise in sales and conversions. Including the effective call to action phrases at appropriate areas will direct your users about the next step they should take. 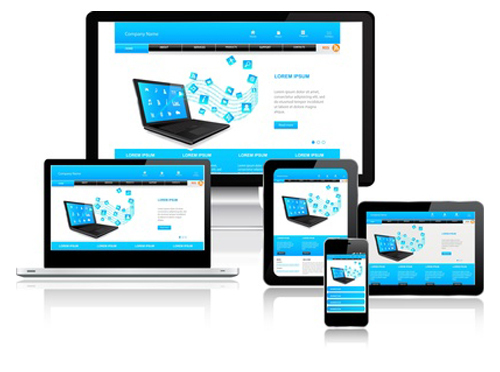 Attract and engage customers and prospects with our professional website designs. What does a Small Business Website look like? Professional and attractive website design is key to grab the attention of your customers and creating a great impression about your brand and its services. At Broadway Infotech, we create customised designs rather than using standardised templates. We make every possible effort to match your website to your brand’s goals creating a seamless customer experience. Most websites require approximately 5-6 pages of content. 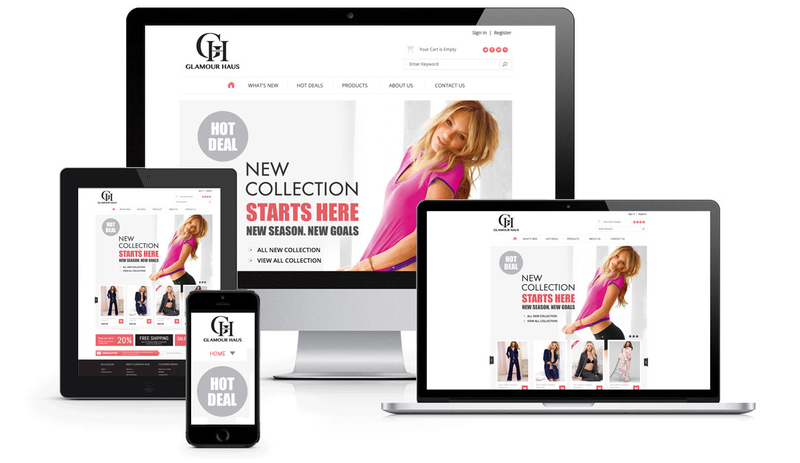 Get all that you need: A home page and 3-4 pages outlining the brand’s products and services – all using minimum HTML and scripting. A static website is the easiest and simplest way to showcase your business to customers online and should serve as a one-stop shop that provides your clients with all the relevant information. Often small businesses are not technically efficient in updating website information. With Broadway Infotech, you have professional help available round the clock. Our website design experts help you with easy update and management of your website anytime so that you can sit back and relax! Broadway Infotech is here to Help! Customised Design – No Templates! 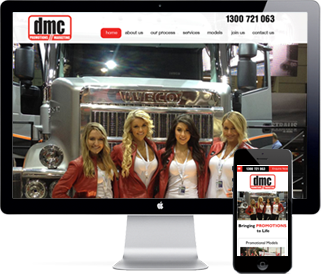 Stand out from the crowd with our customised website designs. 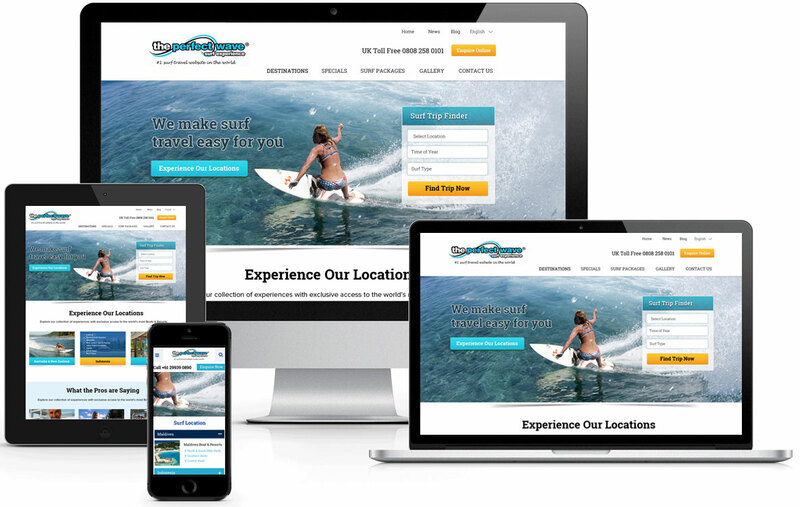 Impress your customers with a simple yet professional website that is easy to navigate and delivers value to clients. At Broadway Infotech, our website design professionals will work closely with you to understand your business goals. We then work hard to create a website that is aligned perfectly to your business and provides your customers with all the required information. A small budget doesn’t necessarily mean gloomy results. We can create a professional static website for you at a reasonable cost. With all the sales you’ll generate, this investment will definitely be worth it!